1. 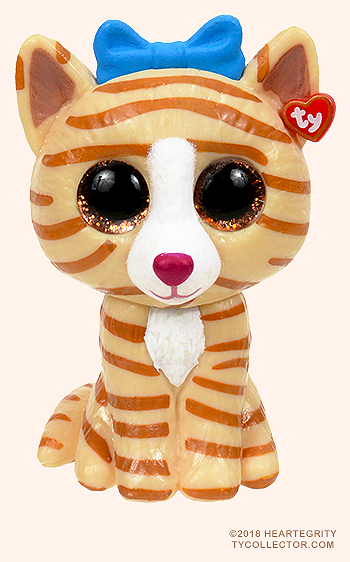 Tabitha is one of 13 Series 2 Ty Mini Boos. 2. 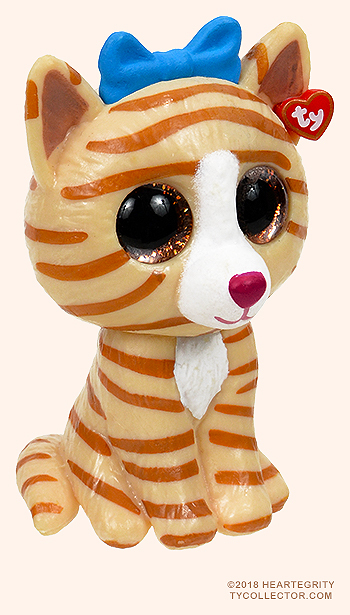 The surface texture on Tabitha is all plastic.